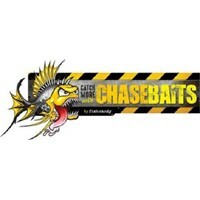 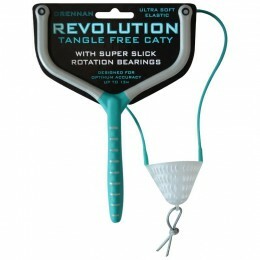 Catapults are an easy, effective and fun way to spread your top quality coarse bait across the swim. 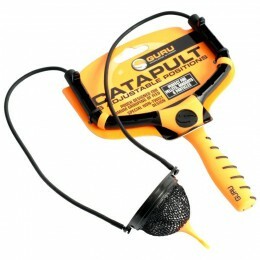 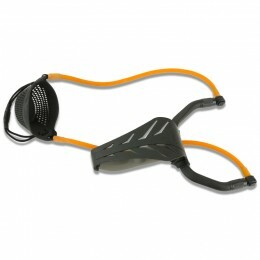 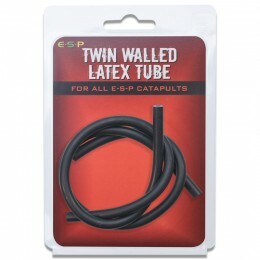 Because these catapults come from the top brands in angling, they're made with your needs in mind. 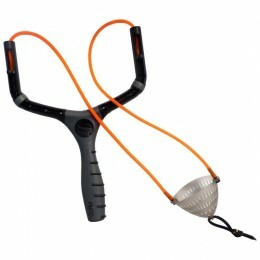 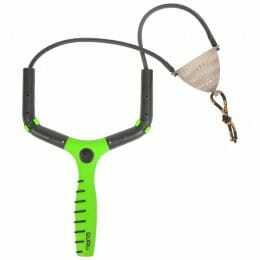 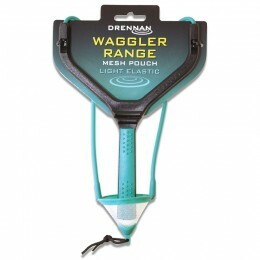 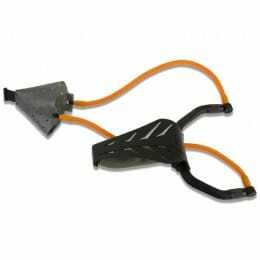 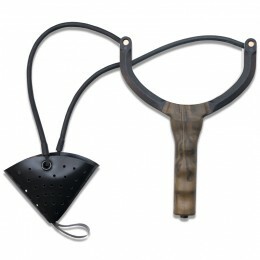 Make sure your catapult has a pouch made for all bait types, is ergonomic for bait loading and has a handle that won't slip out of wet hands.